The other week I shared with you how in 2013 I started my own business in the wedding industry. 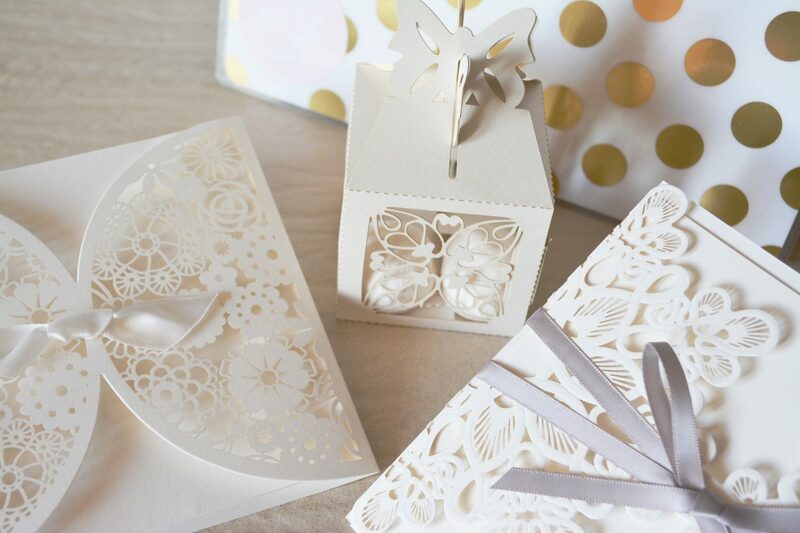 This week I’m wanting to share with you 5 ways to save on your wedding…. I’ve seen a few! 1) guest list: be brutal. Do you really need to invite your sisters, best friends boyfriends brother if you’ve seen him once in 10 years? Let me put it another way; can you afford to pay for a meal and drinks of a stranger (or 10!)? Make a list of your immediate family and the definites as far as both you and your other half is concerned and then the maybes. If you need to watch the penny’s from the off then don’t even make a start on the maybes! 2) don’t have too many people be a part of the bridal party. Chances are you will be expected to buy suits, dresses, shoes to match your theme. The more you have, the more you’re going to have to spend. Think about it. 3) avoid the summer. Yes chances are the weather will be amazing but it will also be the most expensive time of the year to get married. Consider an off peak wedding; October through to March. 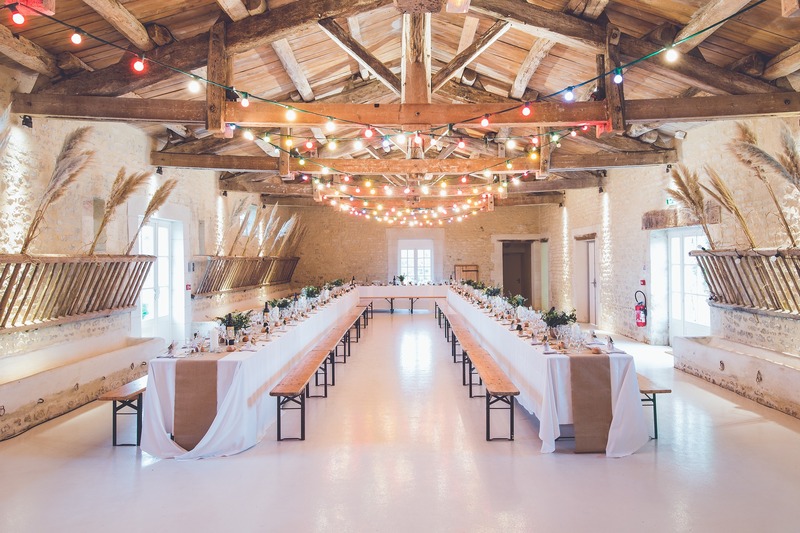 4) choose a venue that doesn’t need much decor. Some venues looks naturally beautiful be it an traditional estate house or a modern contemporary hotel…. see what style you prefer and ask yourself if you actually need more decoration that what you see when the room is empty. 5) don’t buy new – do you know anyone who has just gotten married who now wants rid? Check out Facebook local selling groups or eBay. For one day do you really need to spend £100 on something when someone’s selling a nearly new one for £50? oh & consider this if you’re on the hunt for cheap sweets! 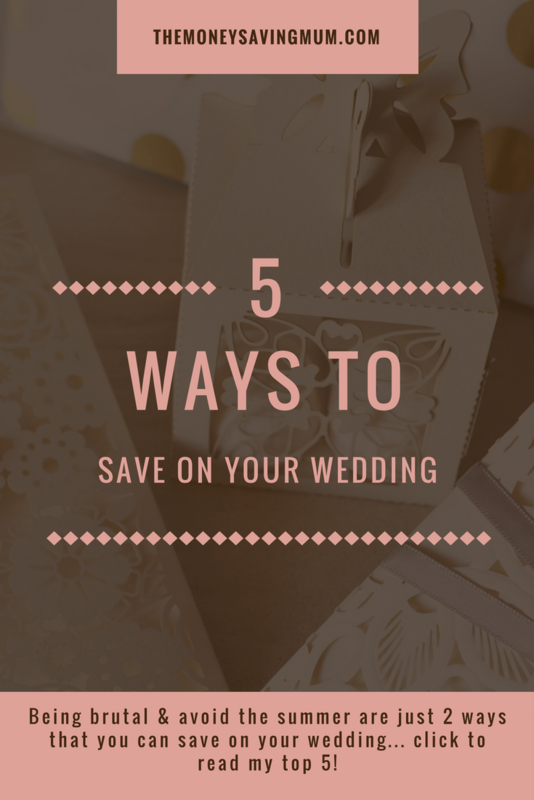 So there you have it… my 5 ways to save on your wedding… I hope that gives you a few tips! 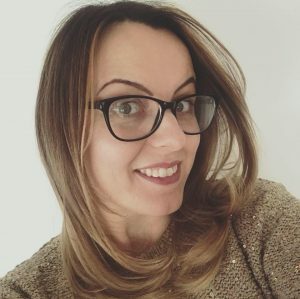 The big Aldi Toy event starts today! Previous Post When you grow up; do NOT aspire to be a YouTuber!